As a parent, the Law in the United Kingdom says that you must make sure your child receives a full-time education from the age of 5 years until the age of 18 years but you don’t have to register them into a school nor follow the ‘National Curriculum‘. Research, write/plan your home ed goals for your own prep and understanding. Gross Motor Skills: These are large movements we make with arms, legs, feet, or entire body such as crawling, running, and jumping. Fine motor skills are smaller actions. Fine Motor Skills: The coordination of small muscle movement, involving the synchronization of hands and fingers with the eyes. Involve tasks controlled by the nervous system. Social/Mental: This includes how we interact with others at different stages with different types of people in terms of age, ethnicity and gender and so on. Also how we learn to cope and control our feelings and manners. Communication and Intellectual: There are a range of ways in which we all learn to communicate and understand one another. For younger children and babies, they communicate more through body language and gestures, sometimes babbling or crying, others learn to talk and write faster than others. We use our language to think and make sense of things and so our intellect is linked to communication. Spiritual: This is the most important need for us all. Without it we are lost. Include consciousness of Allah throughout the day in all activities. Correct Islamic teachings from the Quran, authentic hadith and sayings of the Salaf. The soul yearns for true belief, speech and action, this is food for the soul. Visit the ‘Vark‘ website for more details. This is a good guide to discovering and understanding you and your childs learning and teaching styles. You can also take quizzes and find out your different learning styles for different subjects. Also, check out ‘GetSussed‘ by BBC.co.uk to understand more about learning styles and what careers they lead to. Asalaam aleykm warahmatullahi wabarakatu. Is this a school? I would really like to enrol my daughter next year Inshallah she will be 4yrs. Wa alaykom salaam w rahmatullaahi w barakaatu! No this is not a school. Its a homeschool blog where you will find free children’s educational resources to use whether at school or home. Baarik Allaahu feekom! 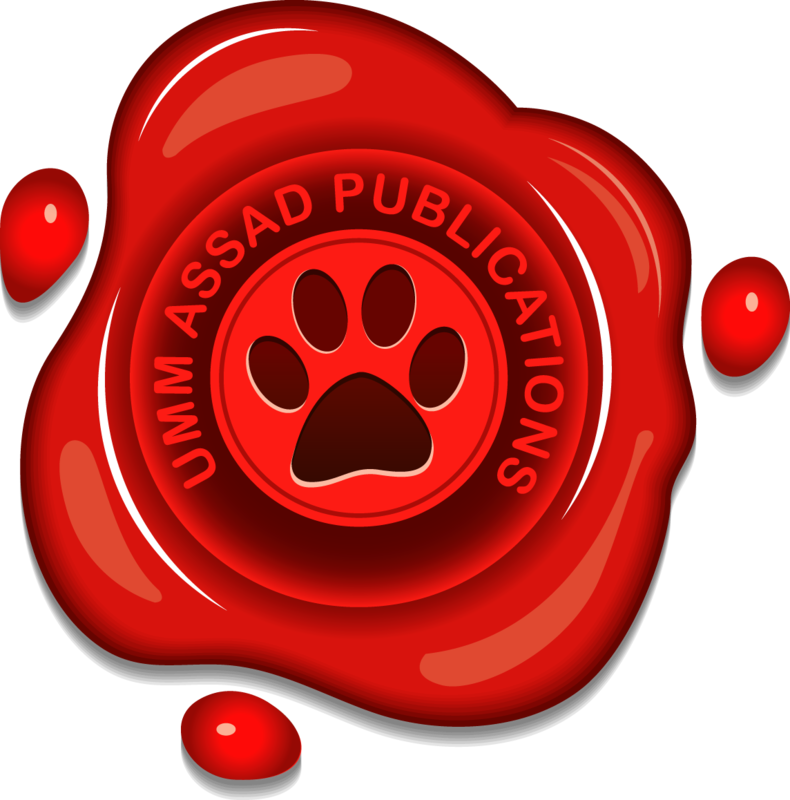 Assalam alaikum ummassad,I am Abdullah bin saqib ,I am 8 yrs old.Do you have a writers contest,I AM INTRESTED. Wa alaykom salaam w rahmatullahi w baraktu, sorry we do not have any writers contest. Jazaak Allaahu khair! Ma’sha’allah such a brilliant page you have here I have been thinking about homeschooling and currently looking into it so am so glad I came across your page Jazzaki’allahu khair. More may be added over time inshaAllah. If you or anybody have any ideas, please feel free to recommend and id be glad to help.